Next Thursday, 19 February will usher the Chinese New Year of the Goat (also known as Ram or Sheep). And it’s not just any odd species of the caprinae family- it is a Green one! Being a proud Goat myself, I rejoice in the astrologists’ predictions of a happier, more stable and economically and politically favourable times in 2015. So here are my five goat- and sheep- inspired gift ideas to welcome the New Year without a huge eco-hoofprint! 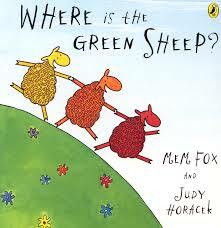 There are red sheep and blue sheep, wind sheep and wave sheep, scared sheep and brave sheep, but where is the green sheep? Thanks to this book by the acclaimed Australian children’s author Mem Fox, counting sheep at bedtime has never been such fun! 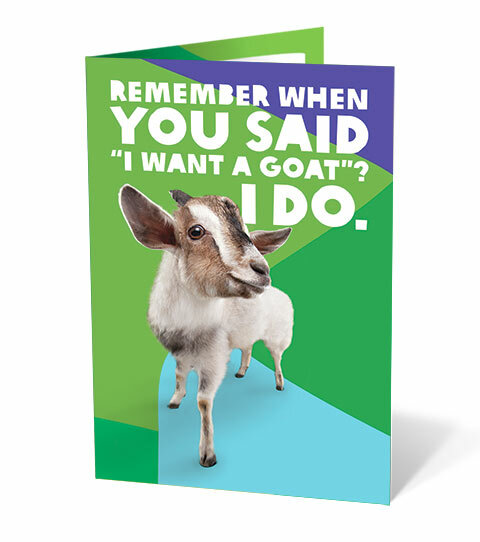 Since their first appearance a decade or so go, Oxfam’s goats have become an almost classic ethical gift that have raised millions for the charity – albeit not without some controversy. Still, a goat is a goat is a goat – a lifeline for some of the world’s most disadvantaged families in Africa and Asia. So there are plenty of reasons to gift a goat in 2015! Holy Goat Cheese is produced at the Sutton Grange Organic Farm in Victoria, Australia whose owners put a strong emphasis on harmonious existence between people, animals and the environment. Unfortunately Holy Goat cheeses are not currently available in Europe, but I hope to be able to sample some on my next trip Downunder! Le Loup Philosophe was born from a desire to create something beautiful, designed and made in France from recycled sheepskin using traditional hand embroidery skills. Each piece is meticulously cleaned, re-tanned, embroidered and individually numbered – like the work of art it is. An example of ultimate eco-luxury. A self-proclaimed “ethical capitalist”, Brunello Cucinelli first realised the potential of colourful cashmere in 1970s when he launched his brand out of a small town in Umbria, Italy. 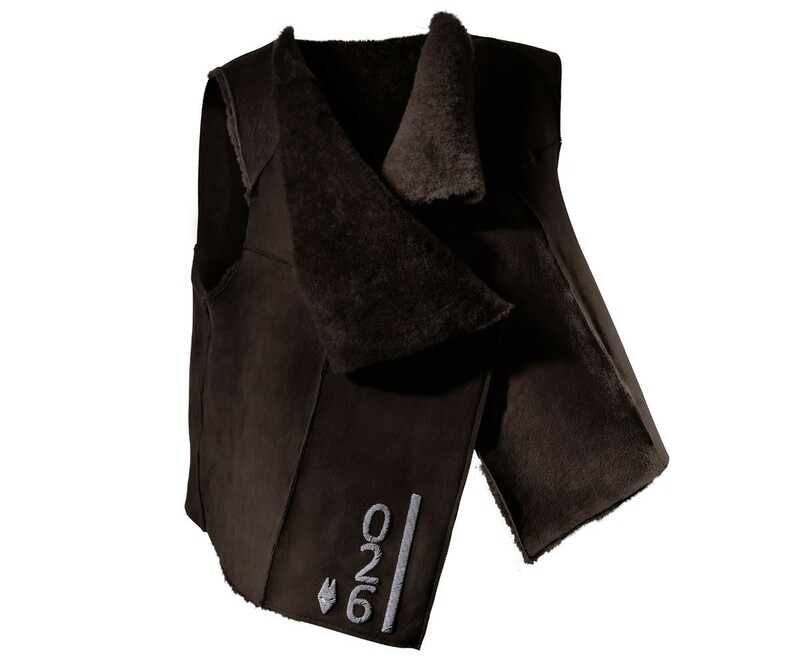 Today, his responsibly sourced and produced cashmere is sold at the brand’s own boutiques and prestigious department stores around the world, proving that ethics and aesthetics can indeed be a winning combination. To paraphrase a well-known TV ad, I urge you all to be more goat in 2015! And for Latin geeks out there, Carpe annum caprinae!